Providing social media consultancy to help businesses learn how to use Facebook, Twitter, Instagram, LinkedIn, and Pinterest more effectively. There is finally a new opportunity between web apps and native and it’s called progressive web apps. You get some of the best bits of native apps with the addition of high performance and affordability. We’ve built platforms for eLearning, project management & scheduling, text message reminders, assessment tracking and file repositories. The team at Long Live King is built on our core principles of hard work, honesty, integrity and a driving passion for the work we do. Always striving to learn, educate and work with like-minded friendly people to push forward. 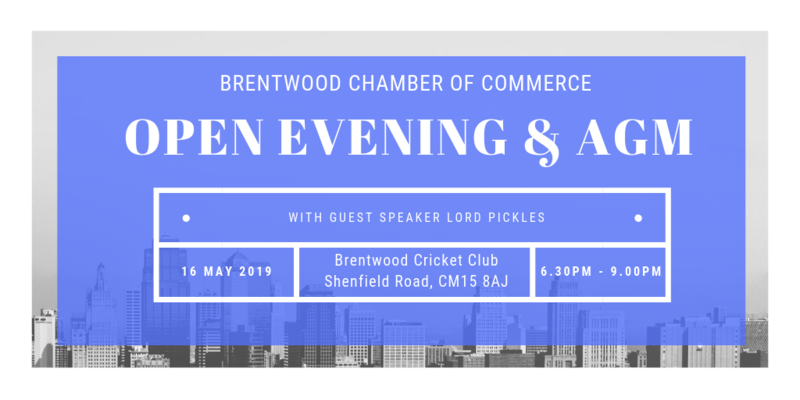 There are two main reasons for wanting to join the Brentwood Chamber, firstly I’m looking to network with business in the area as I live in the town and have already started using the new Create office space near the station as a base. Our main office is in London but I’m commuting less and less. Secondly, and a little more important to me personally, to get involved in the community more and contribute to the town. I went to school in Brentwood and now have 2 young children of my own who will grow up here, so I feel I should be giving a bit more back.